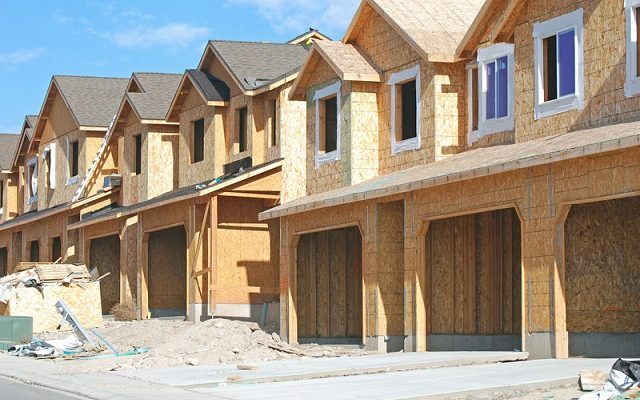 Huron County has written a letter to provincial Minister of Municipal Affairs and Housing voicing concerns around the current housing shortage in Huron County and what might be done to address the problem. CAO Meighan Wark said there is a shortage of both accessible and affordable housing. Some of the concerns they’re hearing from developers or stakeholders are that there are too many studies and other costs related to developing sites. Wark said the county has suggested building in more flexibility with the number of studies needed so that staff at the local level can have more input into what is necessary for site development. There are also issues with cross-border servicing and they’d like the province to take on a greater role in negotiating. The third suggestion is to make some more money available for municipalities to undertake regional reviews so they can move the process along and encourage development.